Last month, it was reported that Sheren Tang (鄧萃雯) was cast in an upcoming HKTV remake of TVB’s Armed Reaction <陀槍師姐> , an installment which spawned three successful sequels. 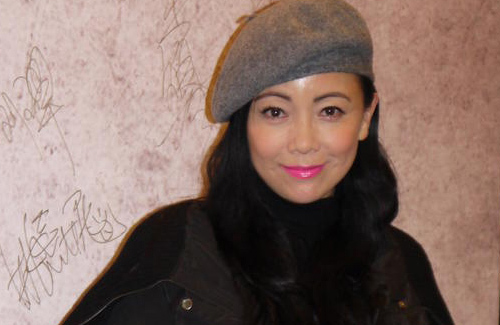 The reports stated that she may star in the drama alongside Flora Chan (陳慧珊) and Ada Choi (蔡少芬), who were reportedly in talks to join the cast. I hope she’ll be acting again in Cantonese series. I missed seeing her onscreen. Still haven’t had the guts to watch WAB 2 even though Sheren and Ada are in it, don’t want to be disappointed but the poor story and script. I also want to watch more of Sheren Tang’s Cantonese drama series. how can one get to watch hktv shows?